USA Cycling announced this week, that the US Pro Championship road races won’t return to Winston-Salem for 2017 as originally planned. 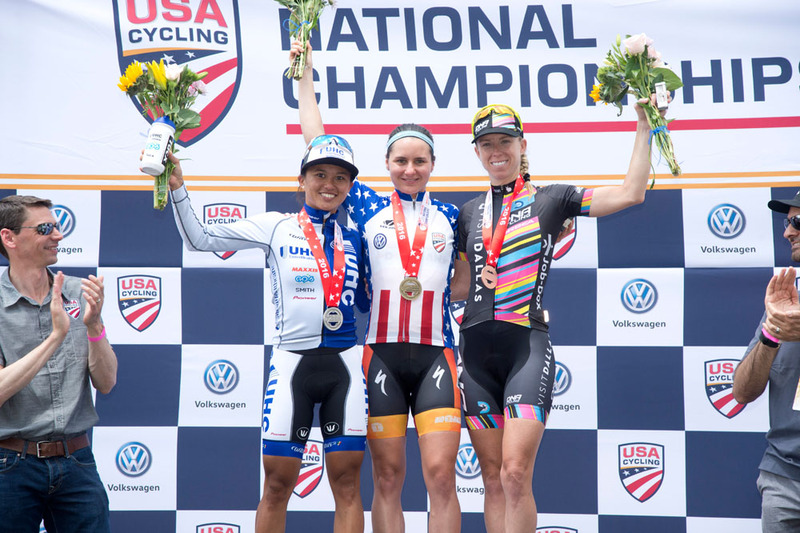 “Yes, we are moving away from Winston-Salem and that [local organizing committee] is very supportive of us doing so,” USA Cycling Vice President of National Events Micah Rice told the British cycling site, Cycling News. “There were a number of reasons why and I am happy to talk to you more in the near future if you want to do a story after we get our ducks in a row,” Rice said. 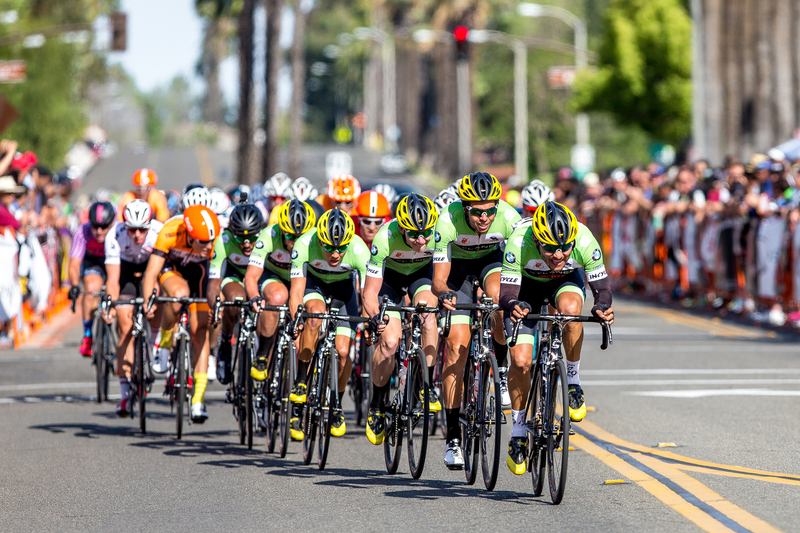 Instead, an unnamed source indicated that USA Cycling has plans to move the long-weekend of racing to Knoxville, Tennessee. Some of reasons given for the change, suggest that the overabundance of events held during last year’s championships, which also coincided with the Winston-Salem criterium and the Winston-Salem Classic, as well as the Masters and Para-Cycling Road Championships, may have overwhelm the city and its residents.